As I posted earlier we hit the shops hard this weekend. We bought 10 light fittings, a lampshade for my thrift shop find and paint samples. We’ve also bought tiles for the kitchen, the wall tiles for the bathroom and black and white floor tiles. It is hard to press the ‘purchase’ button at times. So many websites have great offers, promotions, and hard to find voucher codes. There may be a better offer just around the corner, that tile at the same price in another shop may be of a better quality. Due to the relatively short time frame of the house renovation we have to get items to the site as soon as possible – which means that we have to act quickly. 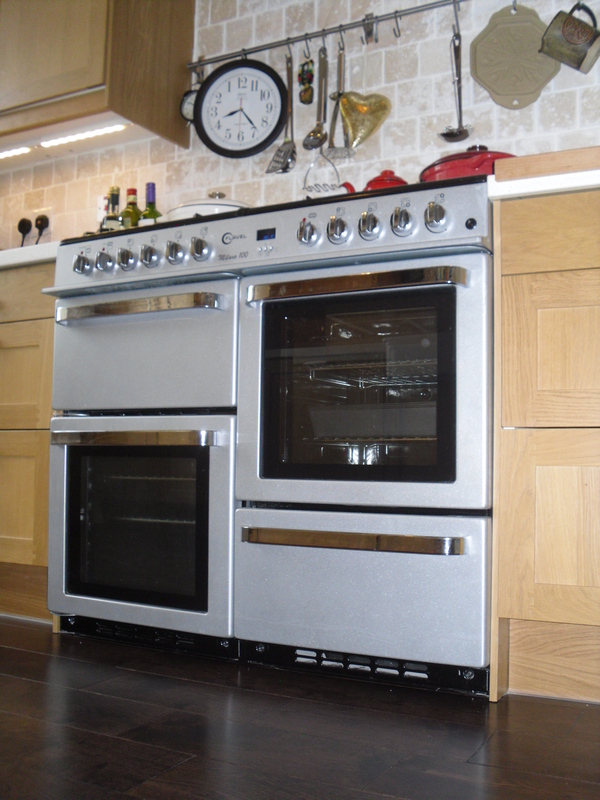 We also hit the go button on the purchase of the range cooker. 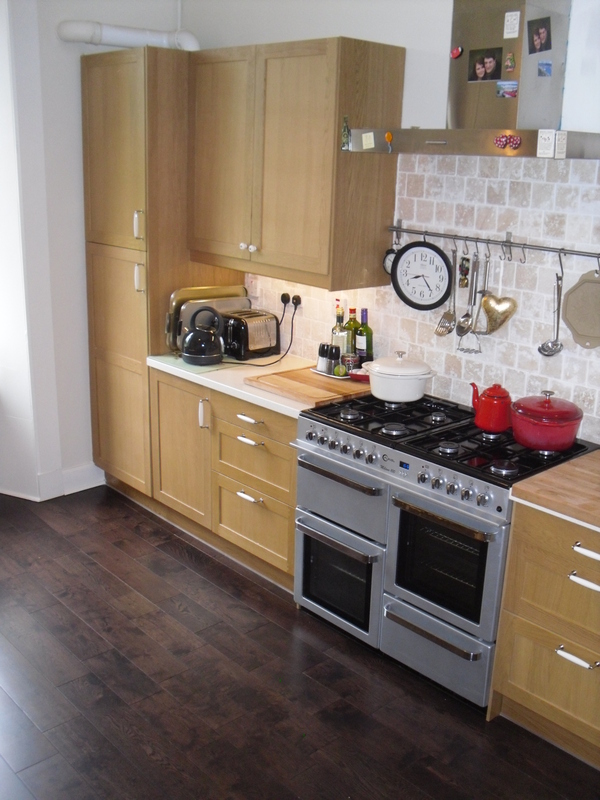 When we renovated our current home we purchased our first 100cm range cooker. We do love it, the only downside is that it sort of looks like two normal cookers side by side. We still have a grill, two ovens and a warming drawer – just in a different configuration. 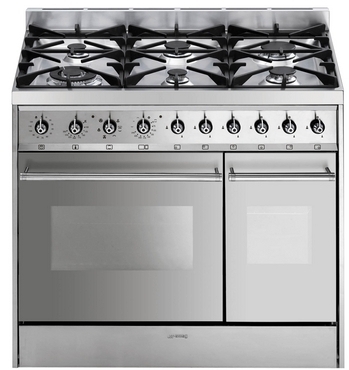 We also have six well spaced hobs that will make way for large warming pots of soups. We’ve also added a metal hood to our order, which is similar to our hob in the above picture. One of the upsides of renovating so often is that you get to learn what works, and what you can improve on. Check back in with us next year to see if this new purchase is fit for purpose. 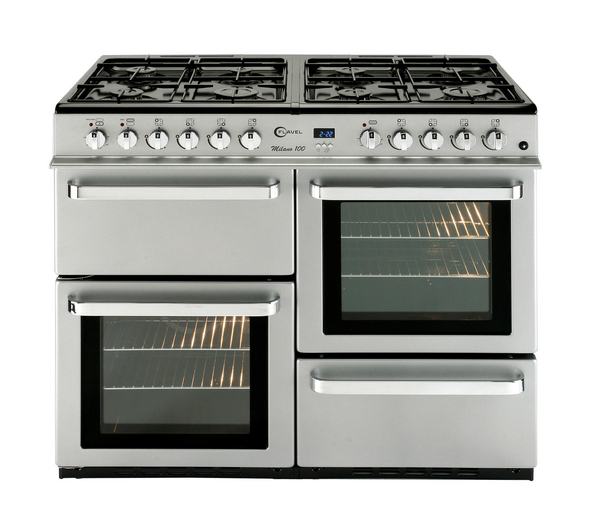 How about you – do you cook 8 items on your hob at Christmas? How many rings is too much? Doesn’t the second range look like it can fit an impressive sized turkey – that will overcome any lack of condiments come 25th December!